It feels amazing to finally share what I’ve quietly been working on these past 10 months! It’s a bit surreal. In my quiet, sleeping home as I type this and reflect on everything, I feel so grateful. Grateful for my family that helped watch the kiddos countless hours, for my amazing & supportive husband, and for the encouraging community I’ve found on social media that inspire me to do more – first with my book, and now this. 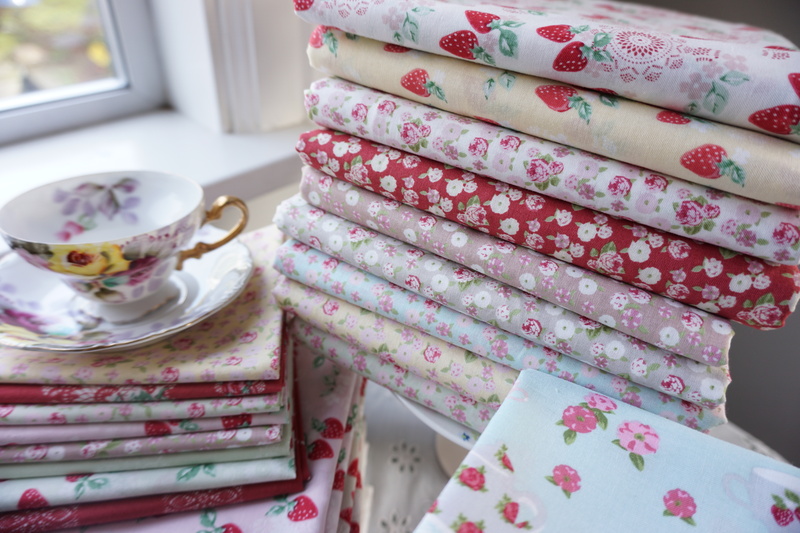 Hello World!…please meet my first fabric collection called High Tea for Lecien Fabrics! I am so excited to see all the beautiful things you create with my collection! 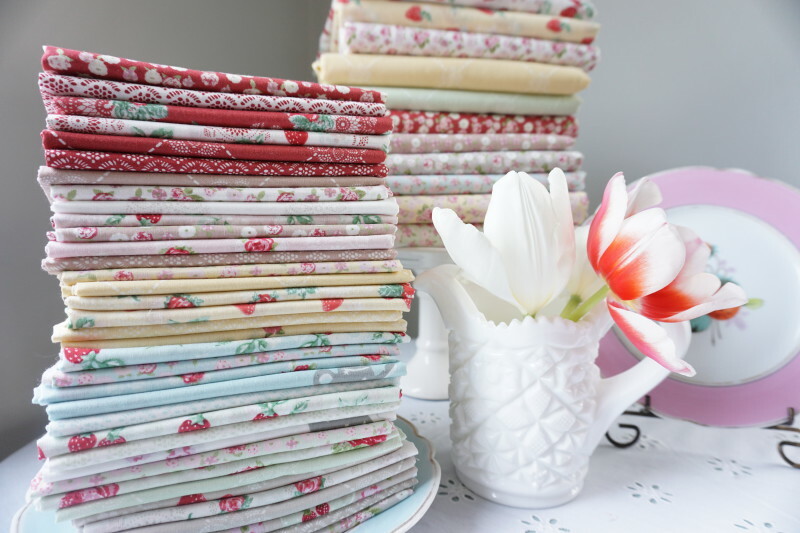 High Tea for Lecien Fabrics will be available in stores this Summer 2016! If you are a shop owner, you are more than welcome to use any of my High Tea photographs that you see on my blog. 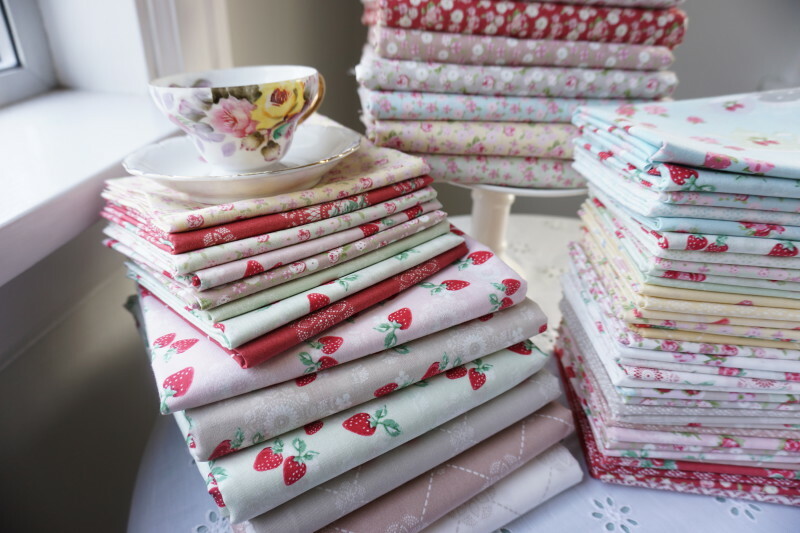 Pre-cut fabrics of High Tea (jelly rolls, charm squares, layer cakes, fat quarter bundles, etc. will also be available!). 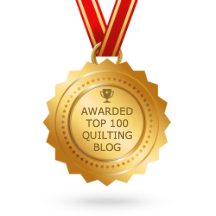 Also…a quick note to say thank you for hopping over and taking a look…whether you’re a long-time follower and have seen me on this crazy-quilting journey, or you are new to my blog: a very warm welcome to you! Okay, I’ll stop blabbering (for now) and show you the fabric! Warning: this is a photo heavy post! 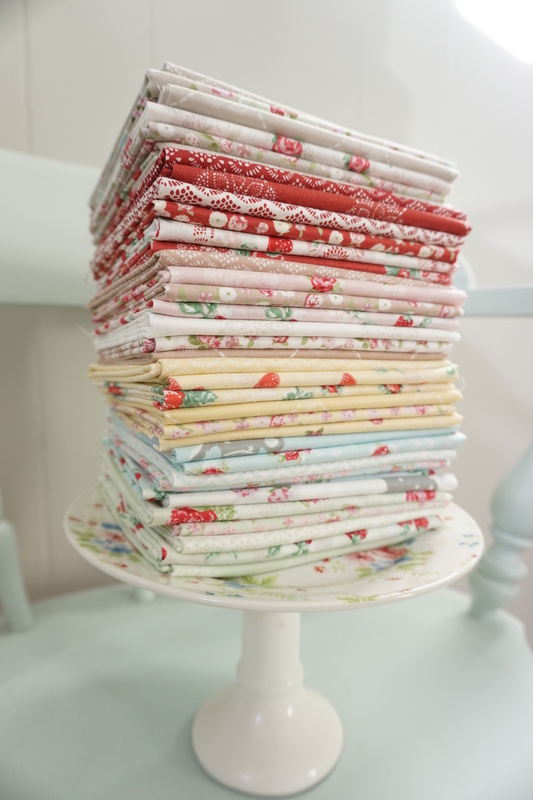 Lots of pretty pics of my fabric taken from every angle possible, lol! I hope you enjoy them. So…last week was so dark and grey here in Seattle, and I swear there was this annoying cloud hovering over my house, just laughing and shaking it’s puffy finger at me. The first glimpse of sun rays came out, and I started snapping photos like a crazed woman. I probably snapped over 200 photos. I was in ‘the zone’, not even my 4 yr old dared to interrupt me. 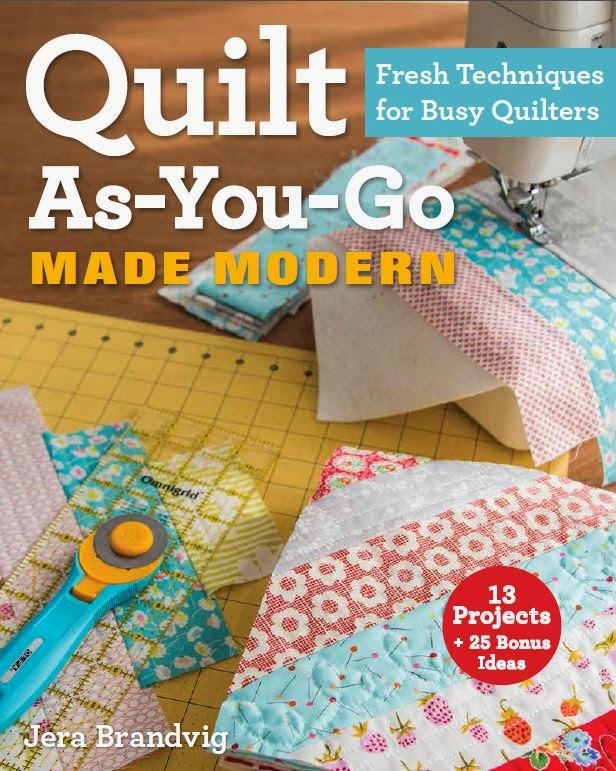 Anyway, first world struggles for quilters. We must have good light! 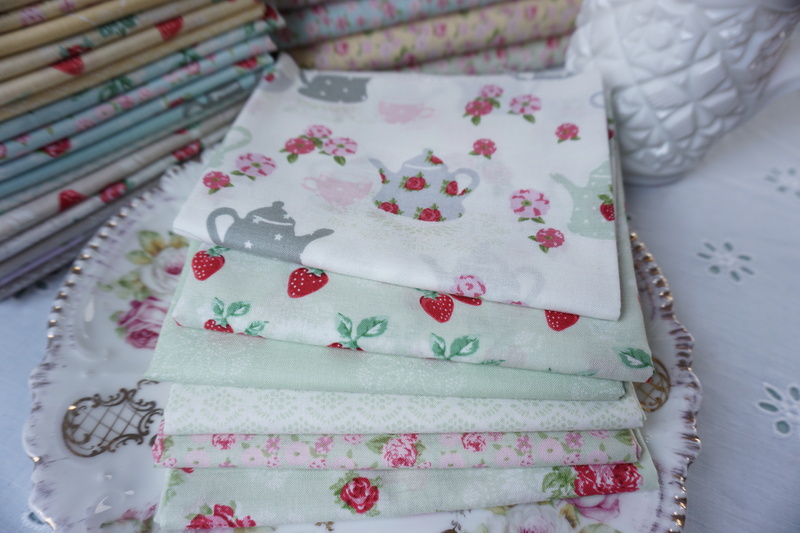 The High Tea collection consists of 6 colorways in 6 different prints. The colorways are Fig Red, Butter Cream, Green Tea, Dusty Pink, Brown Sugar and Cottage Blue. Here is a glimpse of ‘Fig Red.’ Red is my favorite color so it was a must-have in my first collection. I wanted a pink for little girls, and for grown-up girls too. And so I created ‘Dusty Pink’…it has a romantic and mature feel to it, but it can also be cutesy and girly-girl depending on how it’s used. This color way is called ‘Butter Cream.’ I usually shy away from yellows, but not this one…it’s a very soft and warm yellow that compliments the other colors beautfully. This is the ‘Green Tea’ colorway. This is actually one of the first colors I came up with, and then based all of the other colors in the collection off of it. I was drawn to the peaceful feel of it. 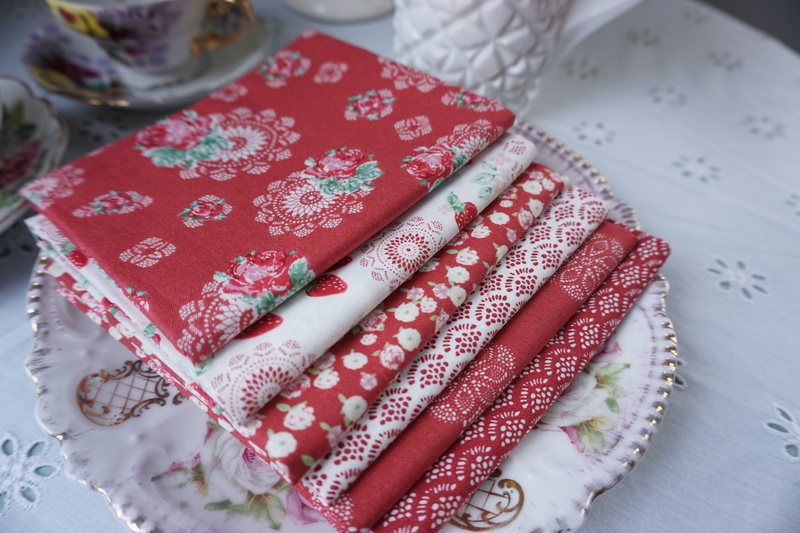 ‘Green Tea’ paired with ‘Fig Red’ will give you a beautiful Christmas bundle that doesn’t scream reindeers and snowmen. 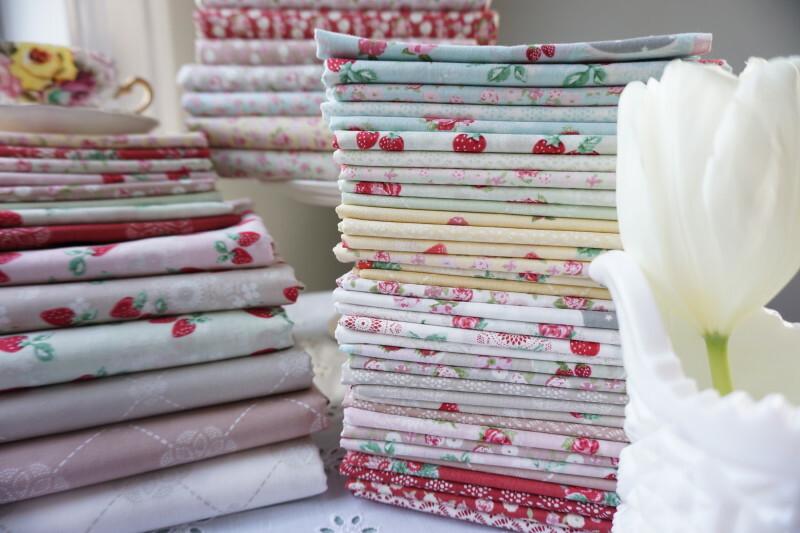 And here’s a more detailed glimpse of the mini florals in my collection. I will be at Spring Quilt Market this May 2016 with Lecien Fabrics in Salt Lake City. If you happen to be there, please stop by and say hello! Again, thank you for taking a peek at my new collection. Now it’s time to get busy making stuff with it! I hope you all have a wonderful weekend ahead! So many pretty photographs! See you in SLC! Pampam…like I have never typed before! I just happened to see your page searching for quilted greeting cards. 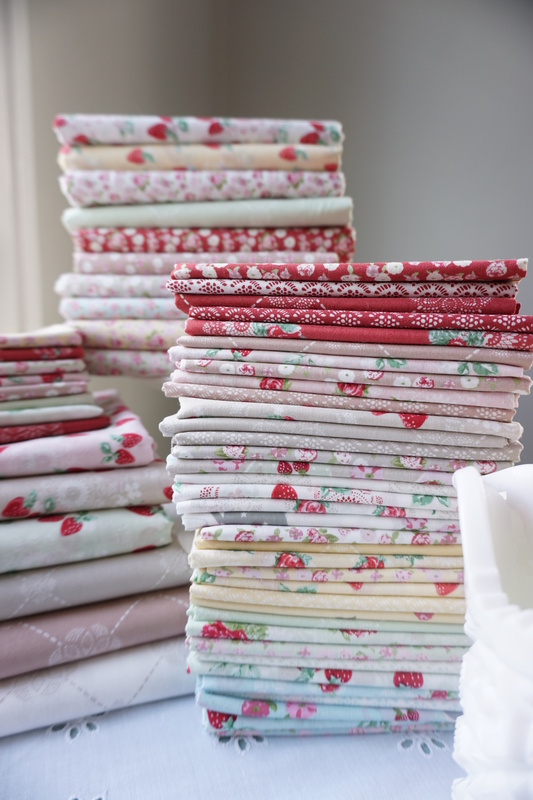 Good luck with your fabric collection launch! 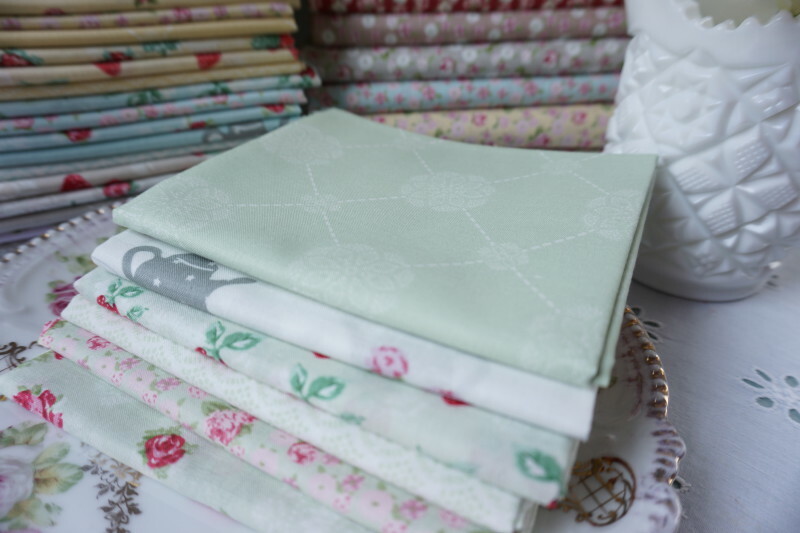 Congratulations for a beautiful fabric collection – love it! Congrats!! Absolutely beautiful – all the colors are! I am a blue person, and I love your blues, but let me tell you, I am also drawn to the yellow, the green, the dusty pink, the red,the brown……oh yes, all of them!! Where can I pre-order? 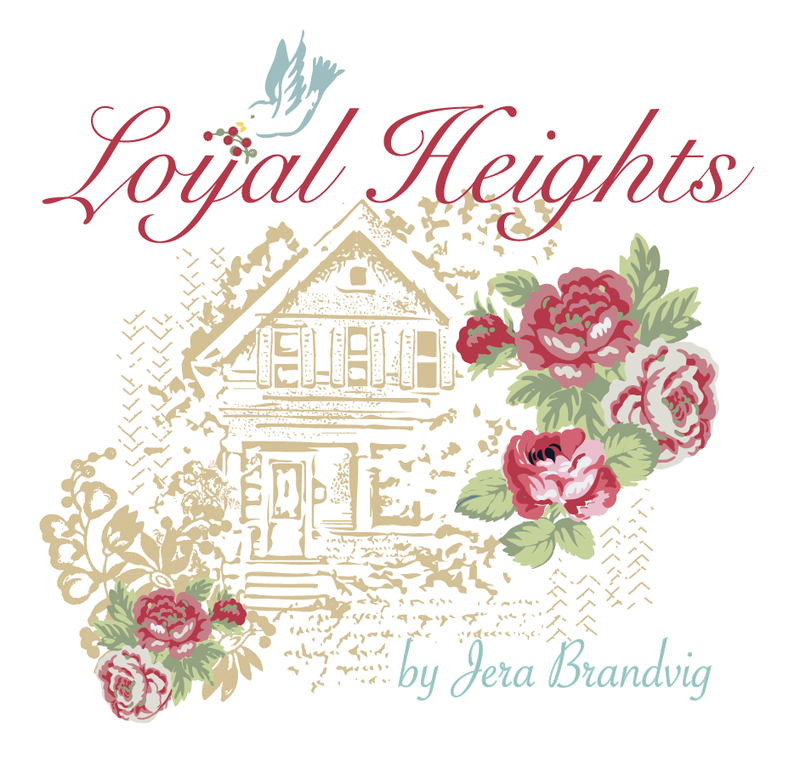 You rock, Jera – this is a fabulous first ( of many, I am sure) collection! Beautiful, beautiful eye-candy! 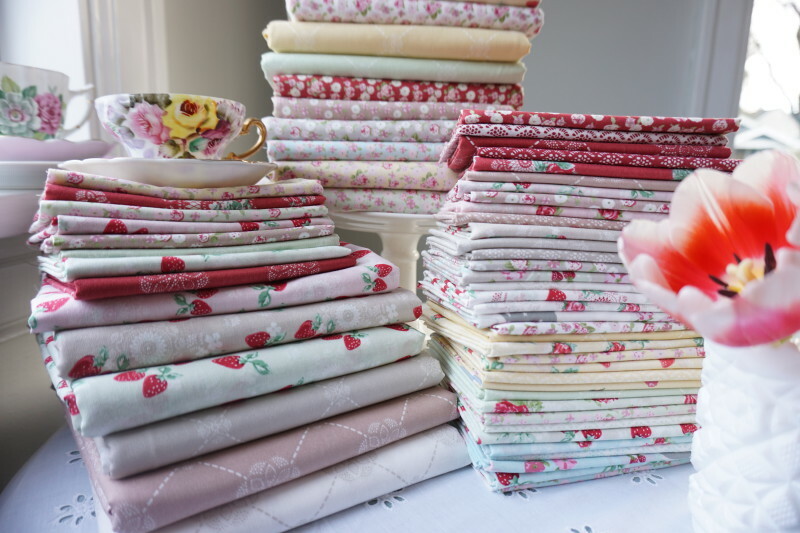 Love your fabric – High Tea. Congratulations on such a wonderful accomplishment! Gorgeous, gorgeous, gorgeous! Congratulations on creating this lovely collection. I will be signing up for preorder as soon as it is available. ? Congrats! What a beautiful line. Can’t wait to get some of these! These just make my heart skip a beat! I wonder if you were inspired at all by your pretty teacup collection and china…the dishes and fabrics complement one another so well. 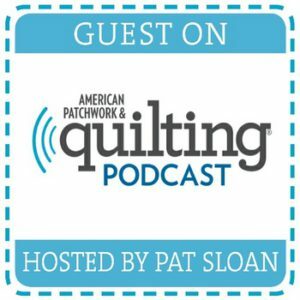 Good luck on this next stage of your journey, and have fun at Quilt Market! Beautiful fabrics will they ever be available in the uk? 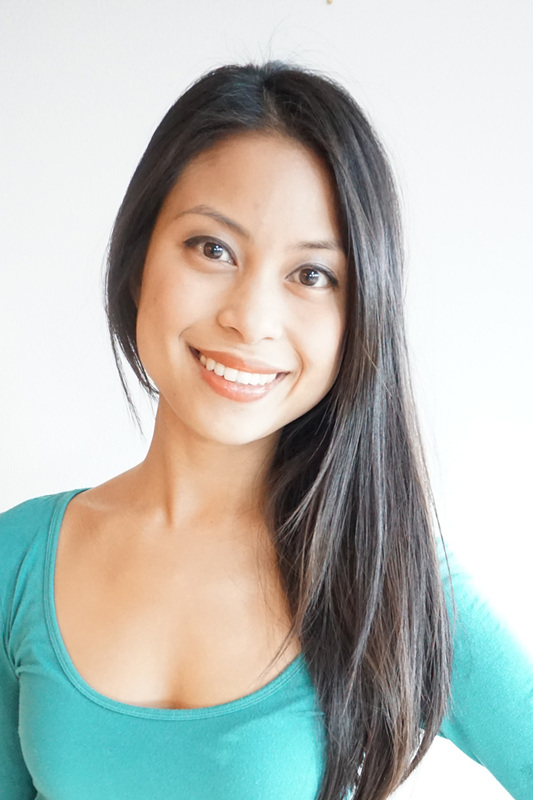 I am new to your blog. Hello! 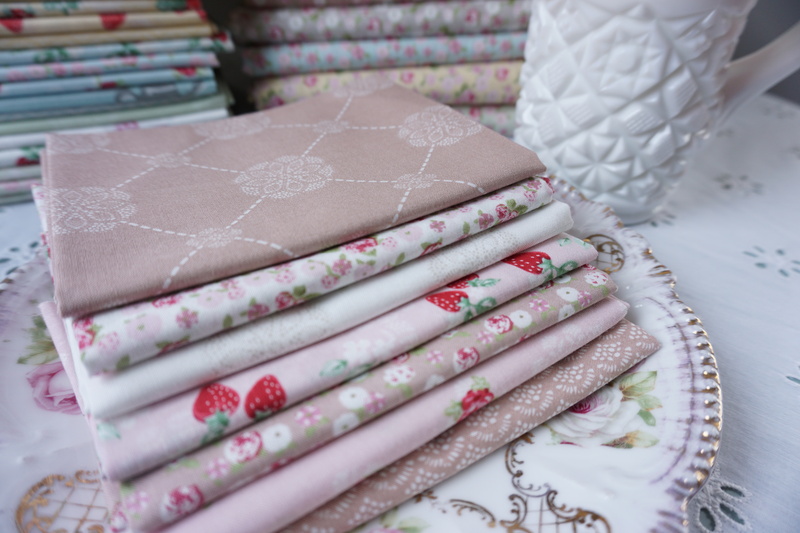 Yes, Lecien Fabrics distributes worldwide, so a long as a local shop owner orders the collection then it should be available to you. =) You can always go online too. 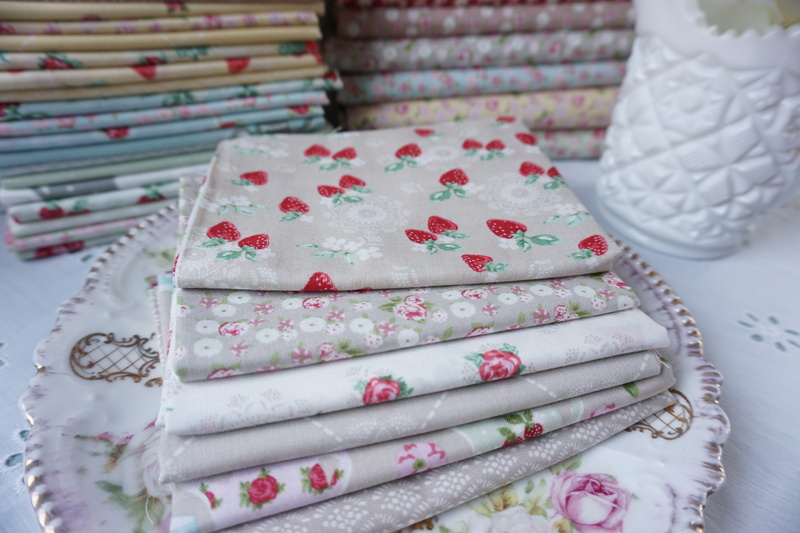 Beautiful fabric. Would be perfect with a cup of afternoon tea. 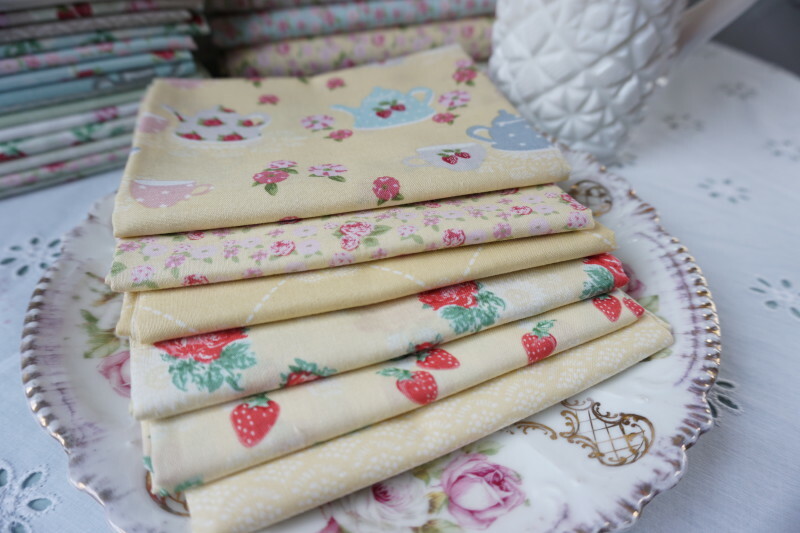 Tablecloth, napkins etc. This collectin is absolutely luscious! I truly love everyone of them – you have every reason to be so proud of yourself!! What a wonderful, amazing, incredible accomplishment. If they are this beautiful in your picturns, I can only imagine how gorgeous they must be in person. I can’t wait to see this whole collection!! (Red is my favorite color too ?. Thank you so much for the kind comment!! I love all the colorways. 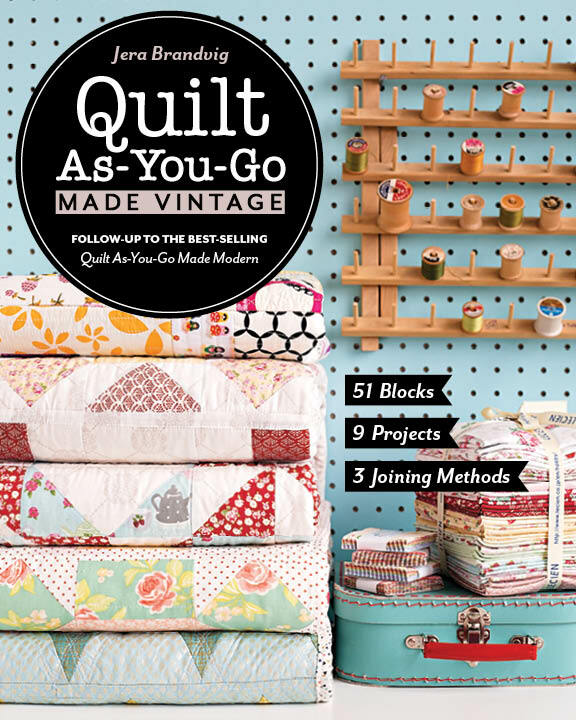 Can’t wait to see the quilts you create with them. So happy you like the book! Thanks for the kind comment 🙂 I hope my collection makes it to England too! 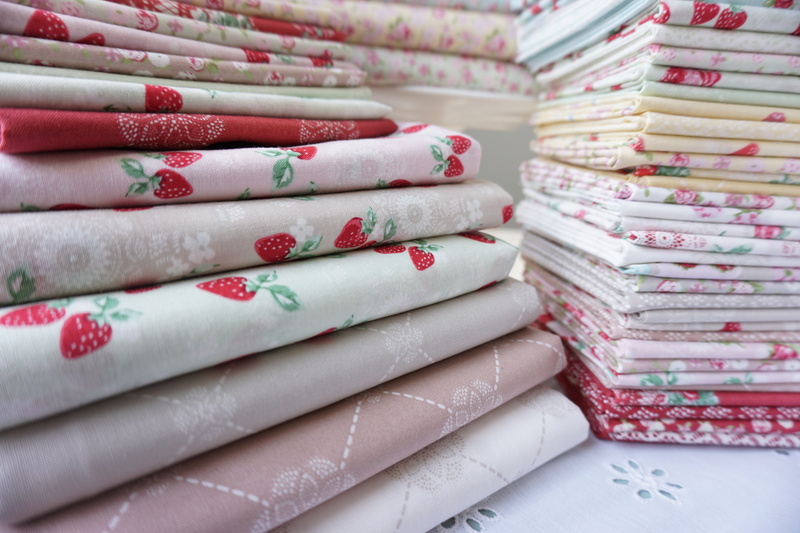 Lecien fabrics distributes worldwide, so it’s just a matter of a local quilt shop ordering it. Take care! Absolutely Fabulous! 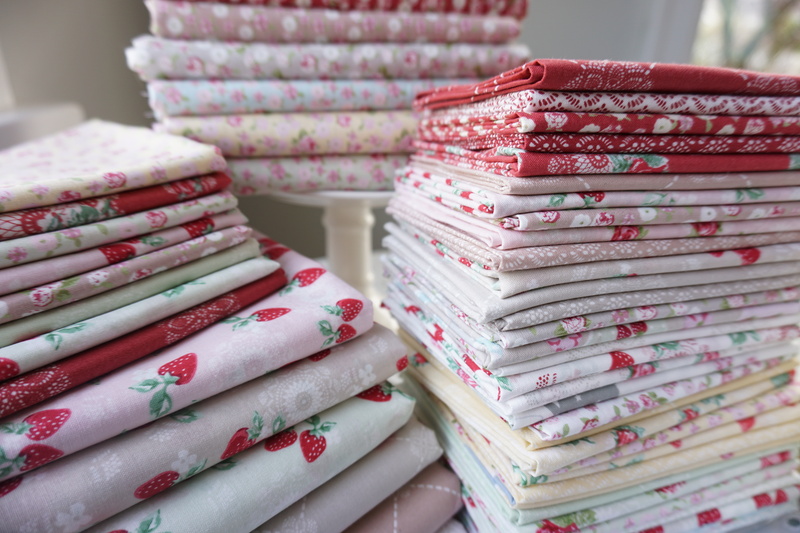 Although you don’t hear much from me here on your Blog, I do read it, and think of your journey sometimes when I am sorting through my studio “treasure” fabric stashes. 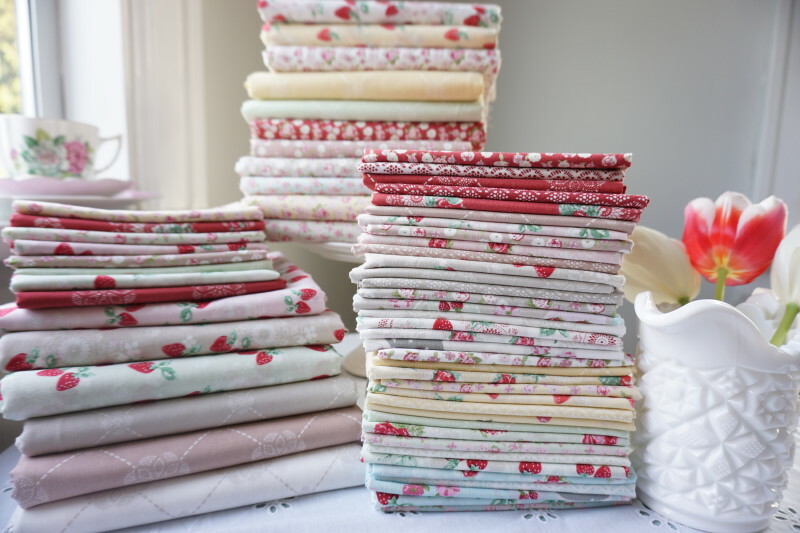 I remember when you opened your online store, and then when you then closed it; remember you having your first baby, and now here is this – an utterly beautiful collection of your own fabric designs. Three cheers for you! I love, love, love these fabrics!!! 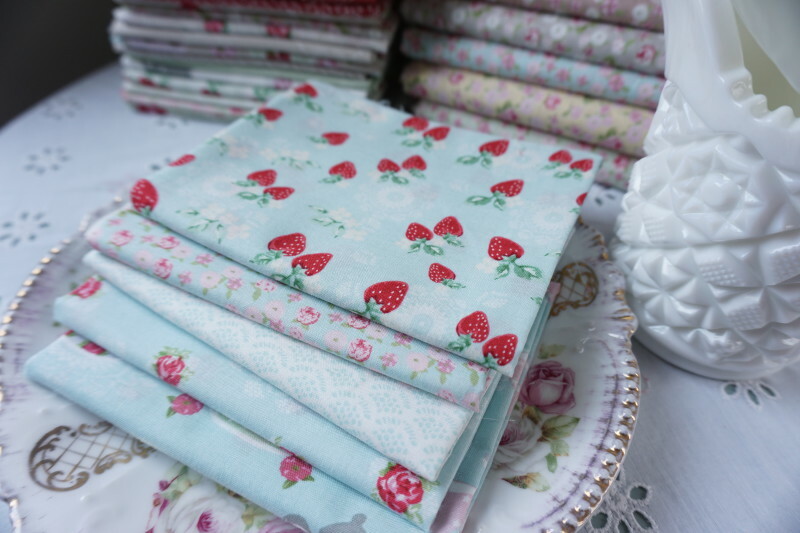 Such pretty fabric! Congrats to you! Where can I purchase this wonderful fabric?? ?